Mark Hoekstra, a Dutch hacker who is well know of Slurpr & iNoPhone fame redesigned an original iPhone from Apple to suit his taste. The end product is a beautiful Black iPhone. 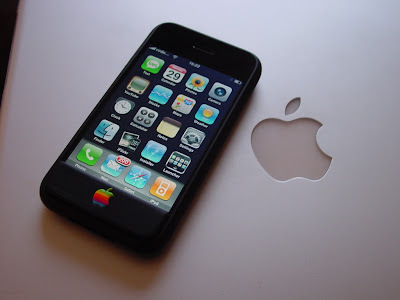 This Black iPhone looks much better than the original iPhone. 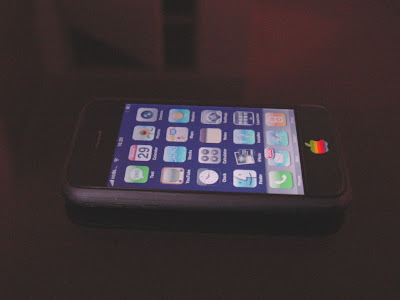 Mark got an iPhone from his friend and activated it to work on Vodophone with a simple hack. 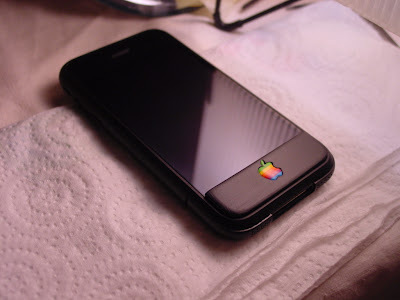 Later he reassembled the entire phone by painting it in black and changing the logo. The logo is changed to old multi color Apple logo which is very attractive.